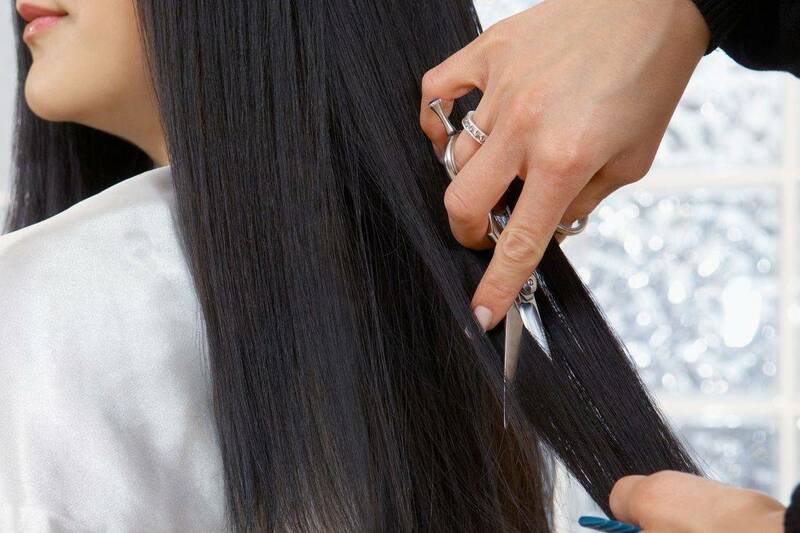 We are able to offer a full and wide range of colour and cutting services. take some home with you for aftercare. Consultations are free, so why not pop in and we will give you the opportunity to talk with an expert, whether you are looking for a new look, or an image update - just leave it to us! London Keratin is the authentic formulation of Brazilian Keratin. London Keratin is specially developed for European countries where the weather is different from South America. The original ingredients improved for European weather keeps the hair more healthy, smooth and shinier for longer. One step and get rid off frizz, straightens waves or softens curls up to 4 months with the shine by London look. LONDON KERATIN is the authentic treatment developed to leave the hair smoother and shinier for longer even in damp or humid weather. HAVE YOU ALWAYS DREAMED OF HAVING THICKER, LONGER AND HEALTHIER HAIR FLOWING DOWN YOUR SHOULDERS IN GENTLE STRAIGHT OR WAVY? Before having hair extensions fitted at creative hair extensions it is important to have a no obligation consultation. 100% Natural Human Virgin Hair! Protect your hair while colouring. Add Smartbond for softer, stronger, shinier hair. Smartbond is LOREAL new generation bond strengthening system that has been specifically formulated to work in synergy with pre-lightener and colour products. 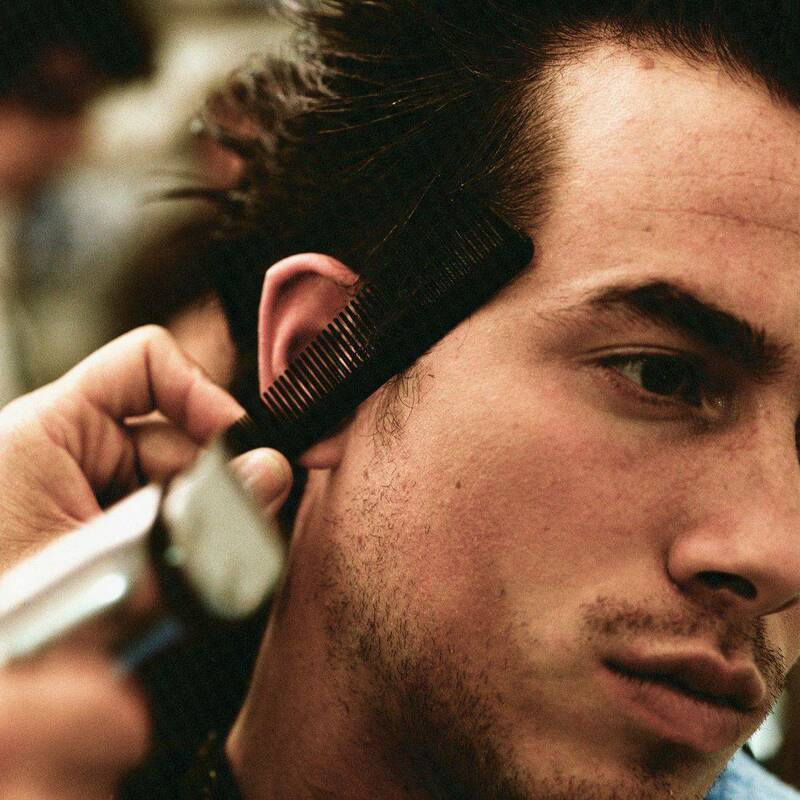 It is a two-step process which allows the colourist to protect the hair & prevent damage during a technical service. Add SMARTBOND to your colouring for only £32! Add OLAPLEX to your colouring for only £32! The MicroMist treatment uses ultrasound-generated mist to help treatment particles permeate into damaged hair and reach even impaired areas inside the hair. The Micro Mist’s advanced and unique cooling system that comes on at end of each treatment cools the hair and closes the cuticle trapping the treatment inside, giving a strong and long lasting result.